Graced with breathtaking water views, this truly exceptional property just steps from the lake, is the perfect building and location for a family retreat. The six suites housed within the impressive log, post and beam structure, are ideal, providing both family togetherness, and privacy for family members. Each of the one and two bedroom suites has a private entrance, living room with stone fireplace, bedroom(s), bathroom with soaker tub and walk-in shower, kitchen area and private lakefront deck/balcony. A tunnelled walkway leads to the lake and beach area. 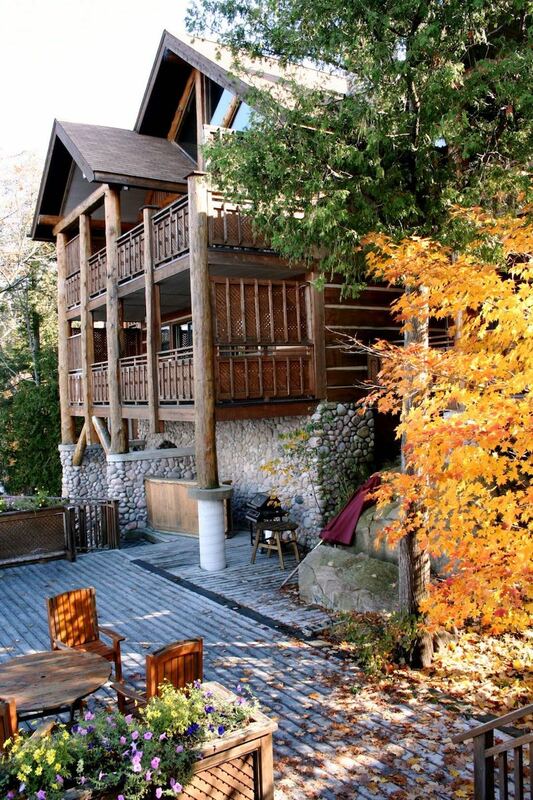 This magnificent property enjoys unparalleled, panoramic views of Stoney Lake. An expansive central deck overlooking the lake is inspirational for entertaining family and friends, and for relaxing, watching enchanting sunsets. Behind the suites, on the lawn, sits a recreation building, a venue for games, camaraderie, and storage. 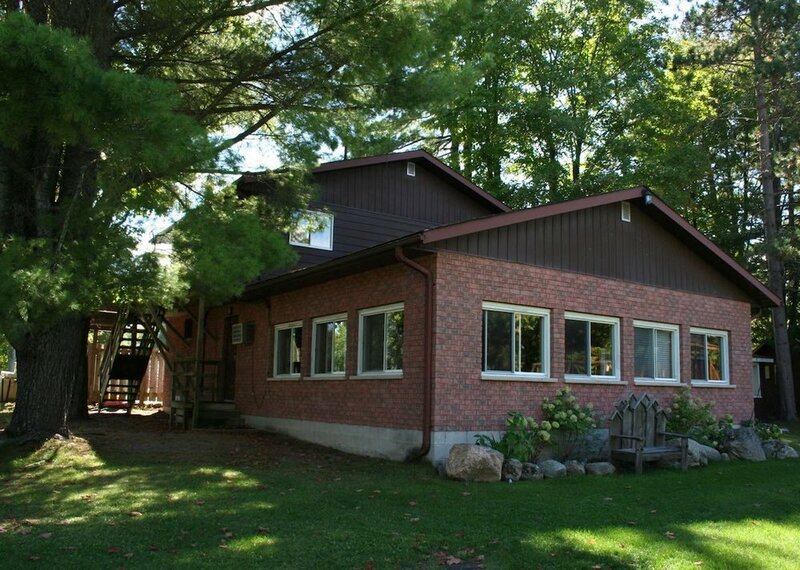 This waterfront treasure is sure to be a home away from home for grandparents, their children and grandchildren, building traditions and fond memories of family gatherings, in a relaxed setting with spectacular views, at the lake.